WRDSMTH - "Aspire to inspire others and the universe will take note." Listen as street artist and storyteller WRDSMTH shares his path, his process and desire to impact the globe on the LIFE WITHOUT LIMITS podcast. While going for a run, drive or late night scroll of Instagram WRDSMTH’s words, art, and heart always intrigued me. We met during an art run in downtown Los Angeles and after talking for less than 5 minutes my curiosity was peaked. Listen to his story, his creative process and how this agent of change is altering how people see the world, both figuratively and literally. Then start sharing yours--however you'd like. WRDSMTH: a true artist impacting the world living his life without limits. 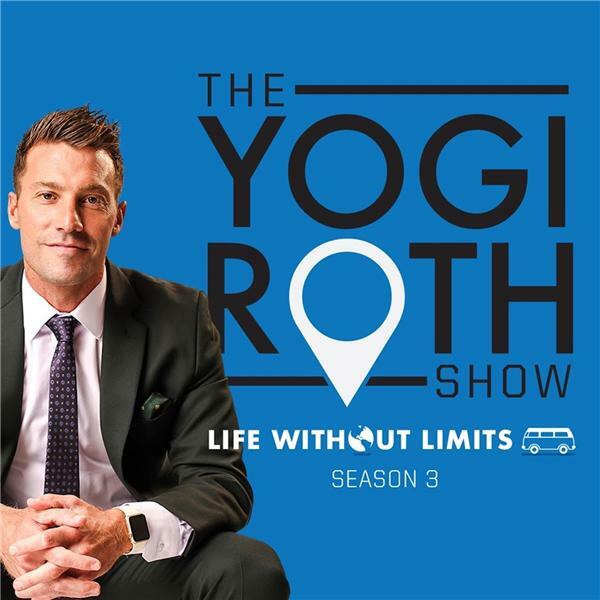 #LifeWithoutLimits podcast at www.yogiroth.com, on BlogTalkRadio and iTunes.